Looking for private in-home or in-studio Mandolin lessons? Our Brookline teachers are ready to get you started. Find your teacher today! An instrument in the lute family that is usually plucked with a pick or with fingers. Mostly used in folk music it is very versatile for all types of music. I have many teaching techniques. I could teach a student just to strum or pick to songs, or teach you the basics of notes, chords, theory, rhythm and soloing. How ever you like to learn I will be there for you. 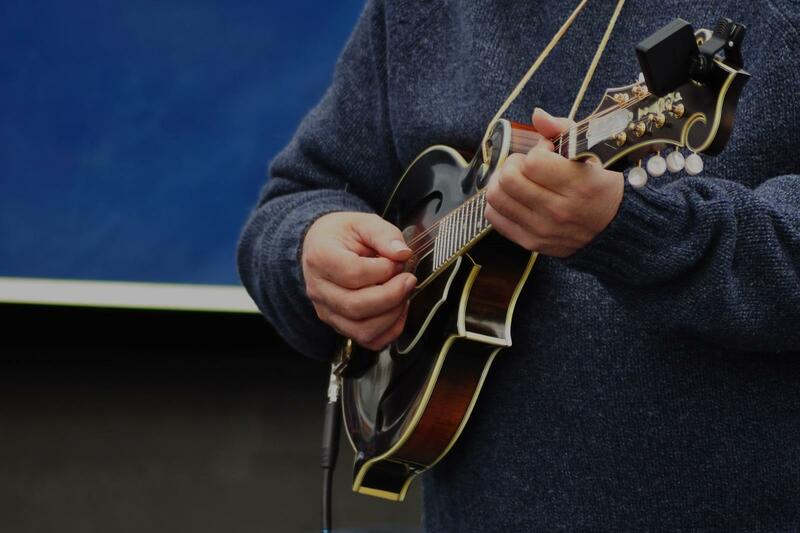 The Mandolin fits into many musical situations, including Bluegrass, Country, and even Rock, Pop, or Jazz! We'll look at techniques that cross musical genres, so that you can play the music that you've always dreamed of! I've been playing mandolin for 8 years. I began my studies with Sharon Gilchrist, a former member of the Dixie Chicks! I teach folk, classical, bluegrass, jazz, blues, pretty much anything your heart desires! Feel free to bring me material that you really want to learn. I offer an open space for my students to explore whatever like.